Our mission is promote and enjoy traditional American Dances, Contra, English and Morris. We provide 7-8 dances a month in Sonoma, Marin and Napa counties, and 3 dance weekends a year. This is possible because of dancers attending local dances, dance weekends, and generous donations. 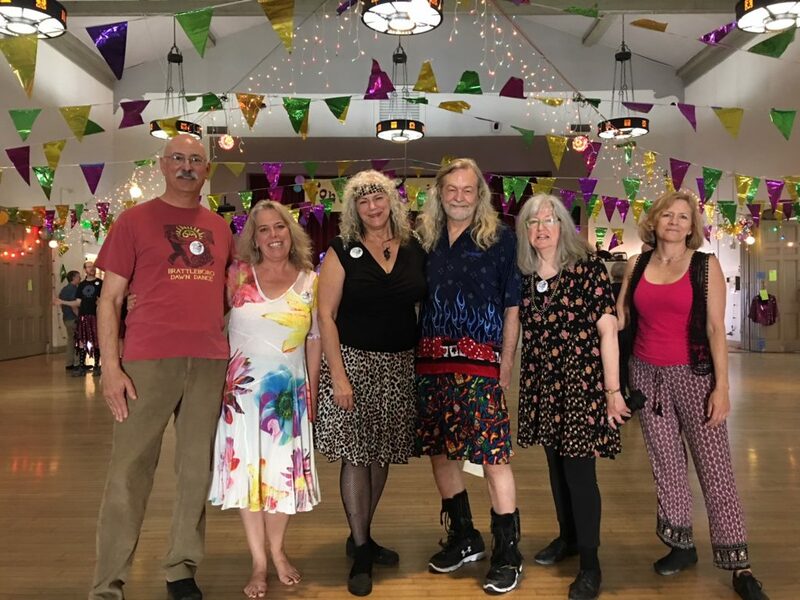 We appreciate donations of any amount and carefully put our resources to good use, such as workshops for musicians, callers, improving dance hall floors, paying the talent and rent, helping financially challenged individuals attend dances and weekends and other things. We are a 501 (3)(c) so all donations are tax deductible. Special thanks to these generous donors!